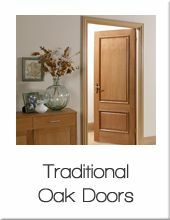 At Modern Doors we have a large range of high quality internal oak doors to cater for all tastes and budgets. 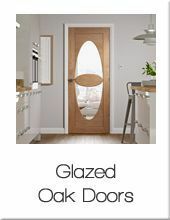 The selection includes contemporary, traditional, glazed and bi-folding interior oak doors. 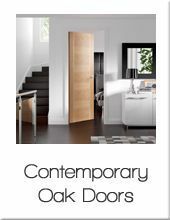 All doors are available in imperial and often also in metric sizes to satisfy various dimension requirements and come with 10 years manufacturing guarantee. 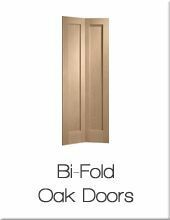 Most doors can also be requested in special sizes (made to measure). 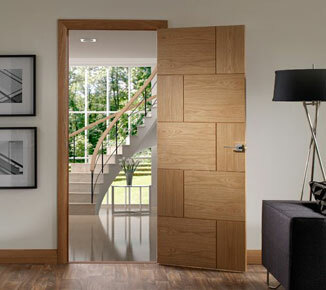 In the unlikely event that you cannot find what you want right away, our in-house team of specialist designers can manufacture made to measure oak doors to any specification – just call a member of our sales team right away for a no-obligation consultation on 020 3150 3103.